This is a cute photo frame that is perfect for your home. Who doesn't love to see memories all over their house? This mirrored photo frame makes that possible. Your memories won't only look good in this stunning photo frame but they'll bring back memories of those great times. 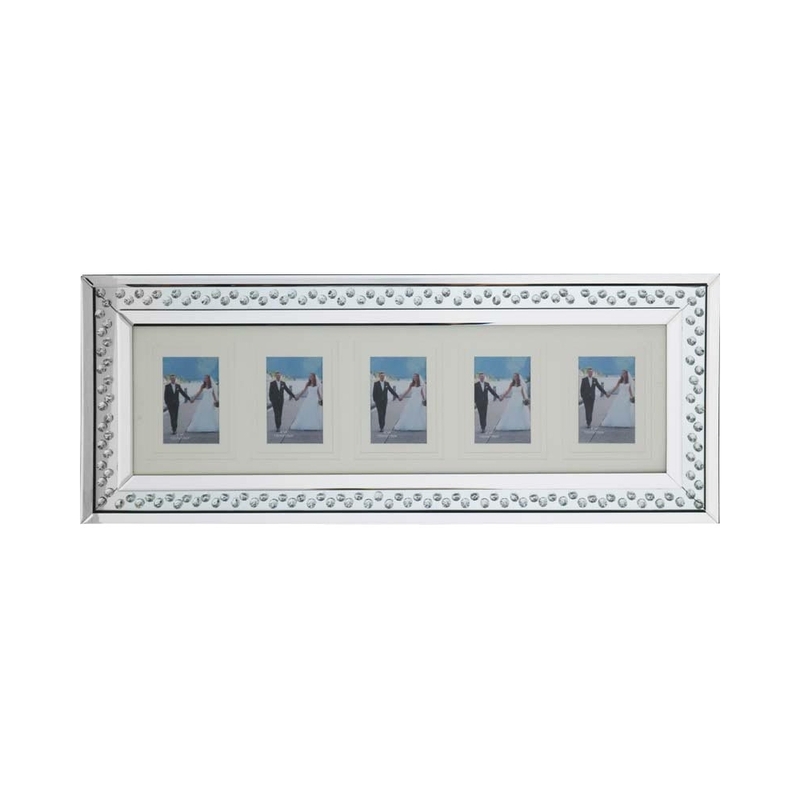 This photo frame is part of the Rhombus range.